We’re officially halfway through August (where did the time go?!) and have decidedly committed to soaking up as much of that summer sun as we possibly can. Right next to Vitamin D, topping the list of priorities is back-to-school organization. 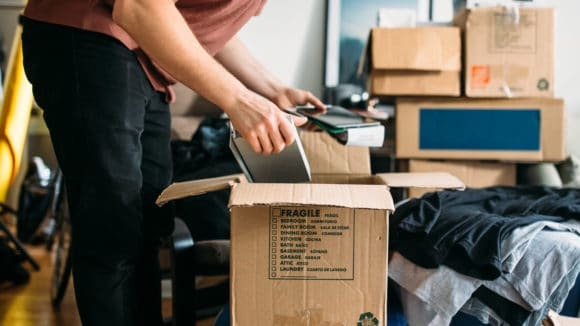 And because our Butlers at Alluster Storage want you to enjoy the last of your assignment-free days before all-nighters become the norm, we’ve rounded up 5 dorm room organizational tips to help make the move-in process as seamless as possible. When making your back-to-school list, make sure it includes much more than just your standard school supplies. To ensure nothing’s missed, think about what you do and use on a weekly basis. If possible, connect with your roommate beforehand to ensure you don’t end up with two TV’s and two mini fridges on move-in day. You’ll have limited real estate and need to use it wisely. When it comes to storage, it’s best to bring more than you think you’ll need. This includes hangers, hooks and baskets. Once in the dorm room, look up (top of dressers, shelving) and down (can you put your bed on risers?) for unexpected storage opportunities. 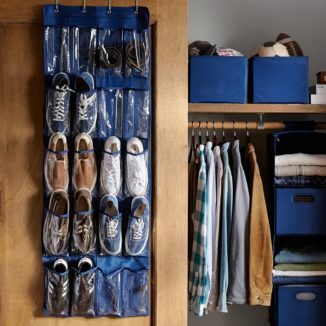 Pro tip: add a hanging shelf (or two) to the closet for clothes that can be folded, shoes, books… the possibilities are endless! Create a more functional space by designating different areas of the room for your various needs (work, sleep, play, etc.). For example, store cleaning supplies under the bed, laundry in the closet, and both school supplies and beauty/hygiene products in your desk so it doubles as a vanity. Allocating space to create these zones will not only help you remember where to find everything, but it’ll also make the room feel larger. 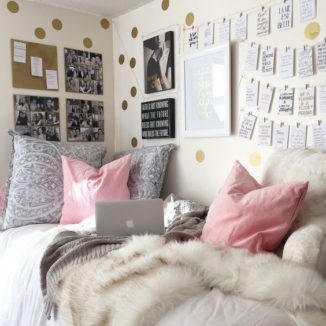 After checking off the essentials, be sure to pack a few personal comforts to make your dorm room feel more like home. After all, it will be your home for the next year! Bring pictures that capture some of your favourite memories and a few items such as decorative pillows and art for the walls to inject the room with your personality and style. 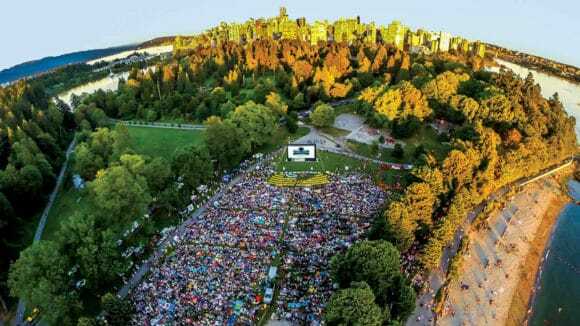 Once moved in, if you realize you packed too much and are in the Vancouver area, call our Butlers! They will bring as many blue boxes as you need to store your extra/seasonal items. When you’re ready to retrieve them, we can deliver the entire box or specific items right to you. Good luck with the move-in and happy back to school!